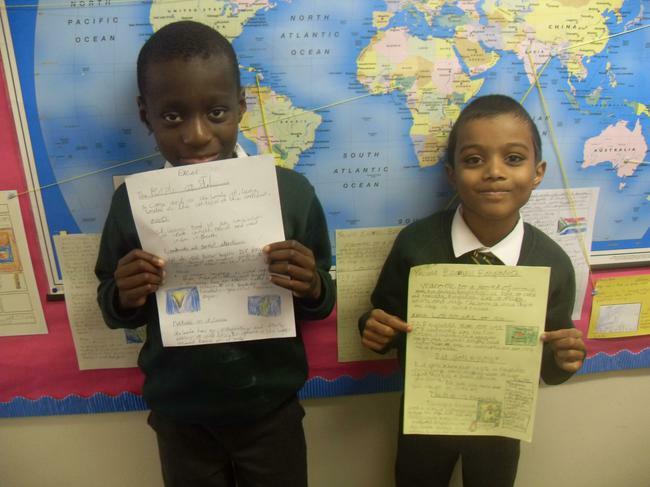 Well done to our two super writers! 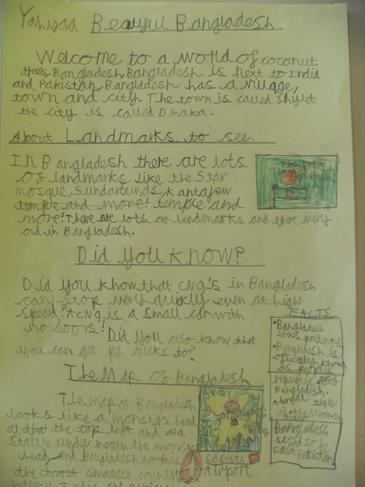 Excel wrote a fantastic fact file about St Lucia and Yahyaa an incredible fact file about Bangladesh! 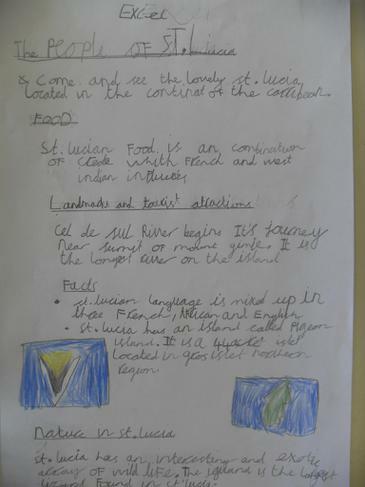 Take a look at their super work underneath the photo.